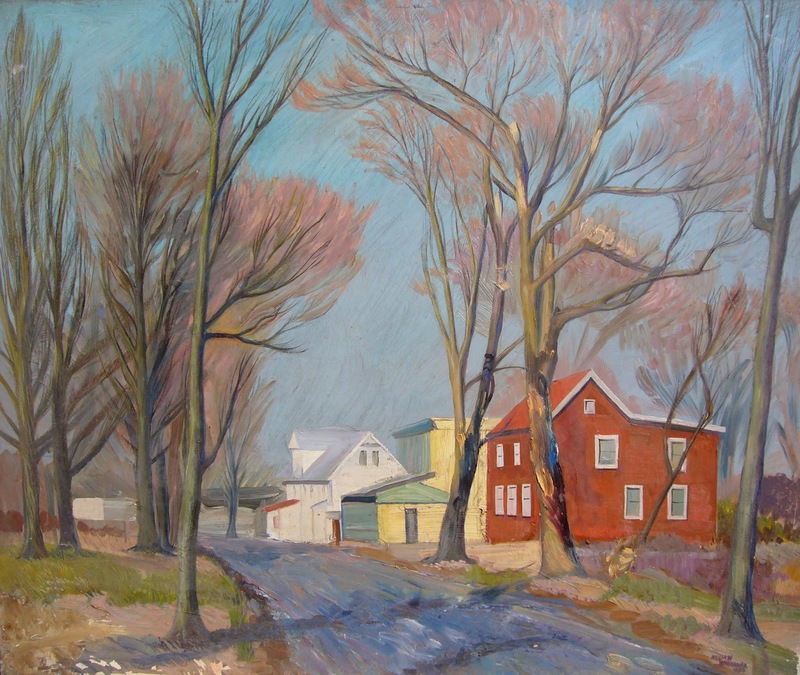 The William Bruckner Centennial Exhibition will share the history, gardens, people, and landscape of Nyack—and, the artistic legacy Nyack fine artist, William Bruckner. William Bruckner's work has been exhibited in public spaces and private collections for nearly a century. The artist's hundredth anniversary of his birth, and the beginning of his creative life, will culminate in this community event November 29th to December 27th 2015 at the Nyack Library, in collaboration with Nyack Historical Society. Nyack residents, and visitors to The Nyack Library, will be welcomed to share in this historical exhibition recognizing this beloved Nyack fine artist and the Nyack community depicted in his works.